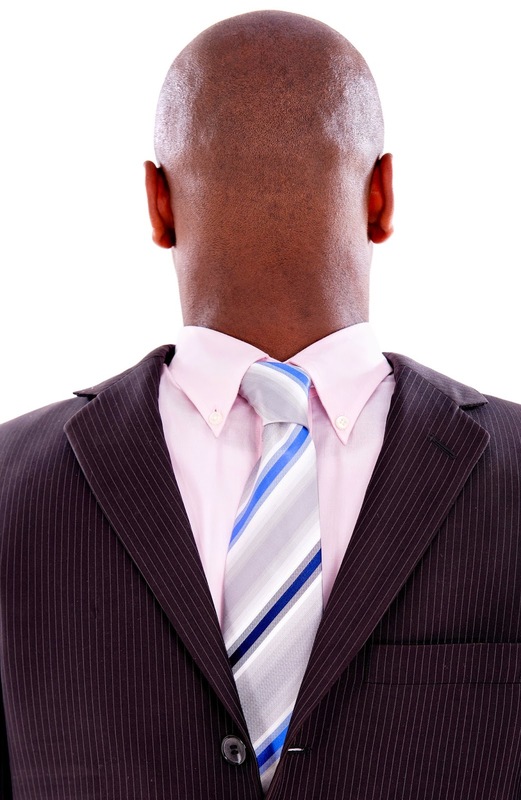 The “classical” system is the simplest, least expensive but also the least effective. 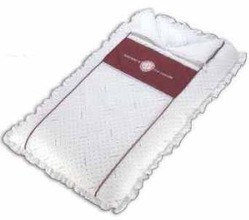 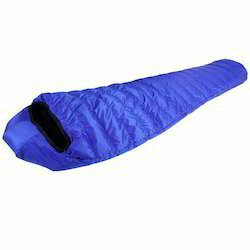 In this case, seams through both walls of the fabric thereby creating cold spots. 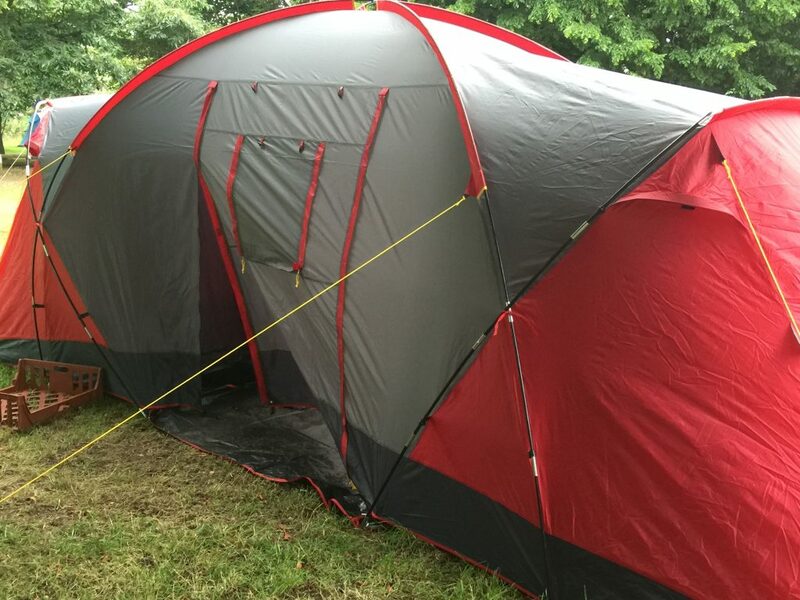 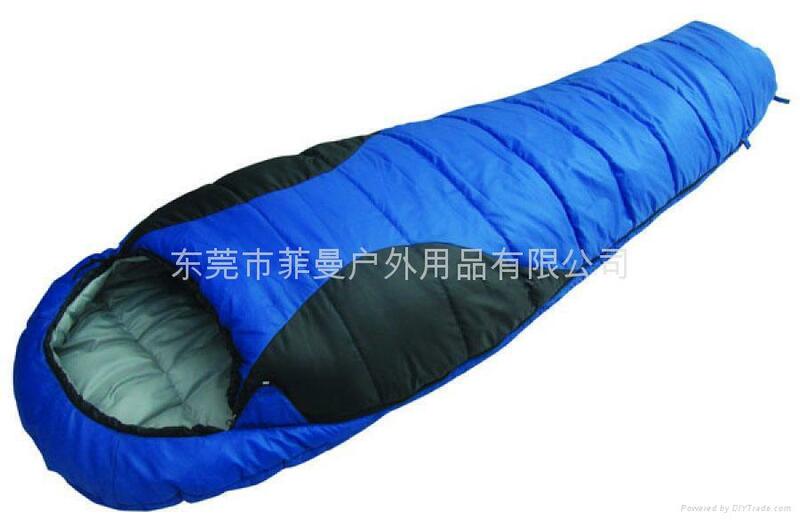 To overcome this disadvantage, some manufacturers rajoutent an outer shell fabric without seams. 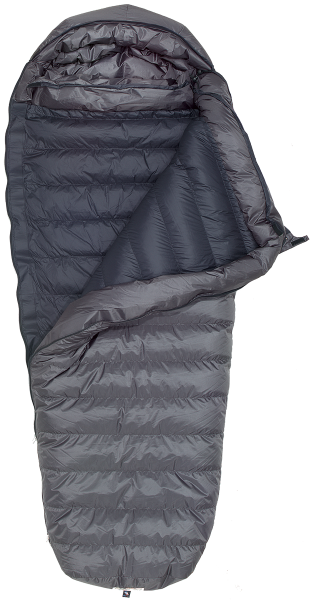 Systems with double or triple autonomous partitions (two or three bags one inside the other) are the most effective though heavier contrary. 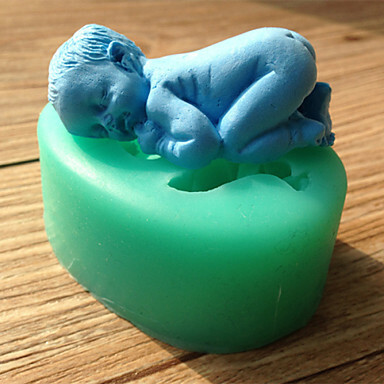 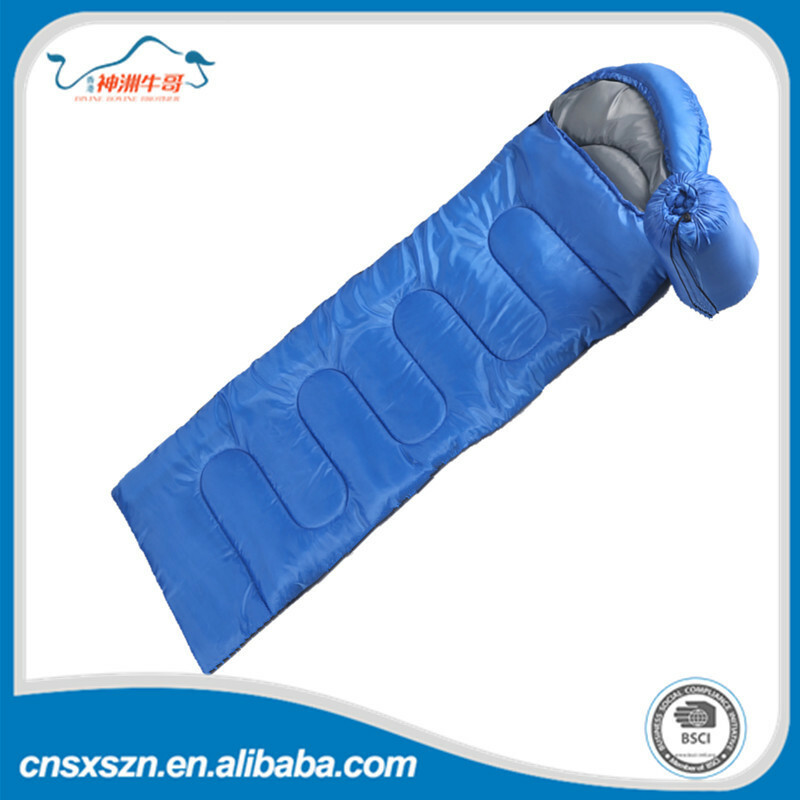 This is the method used for sleeping in extreme conditions. 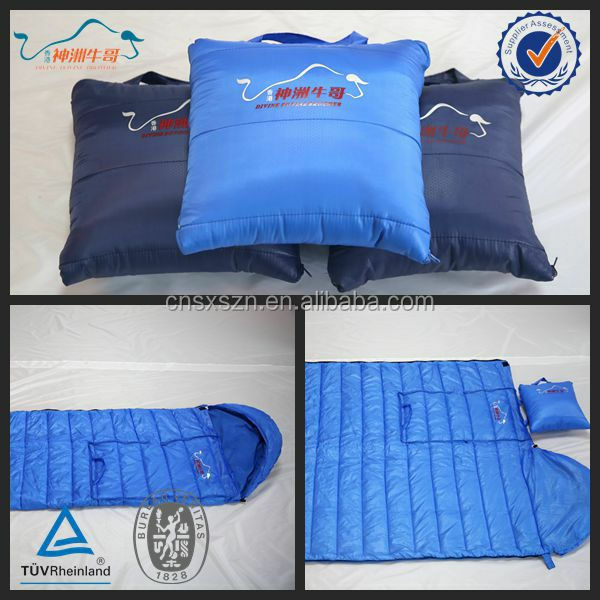 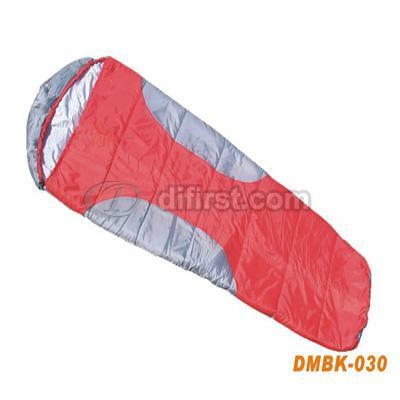 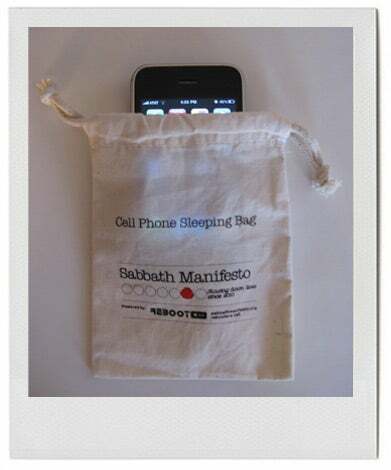 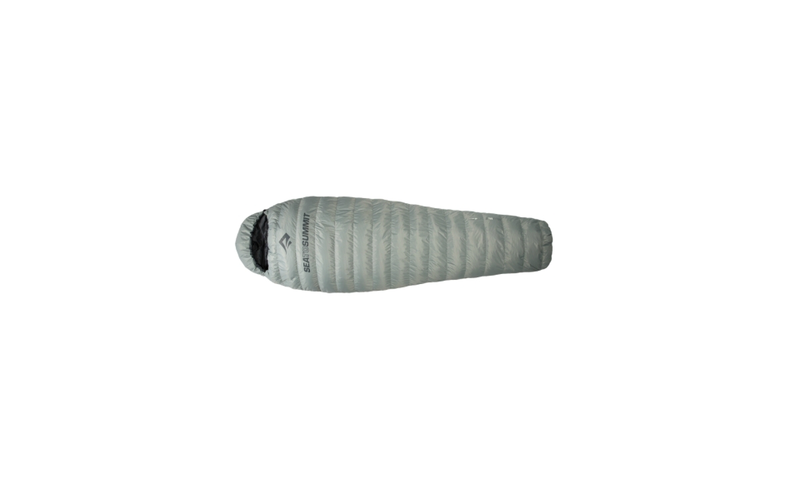 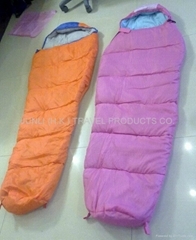 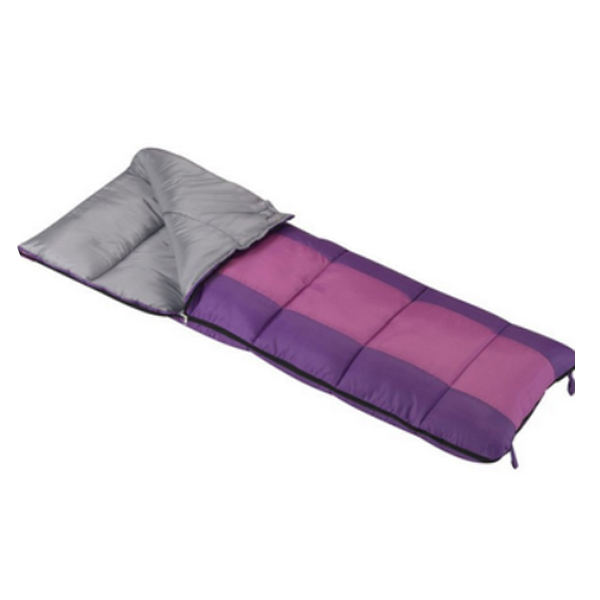 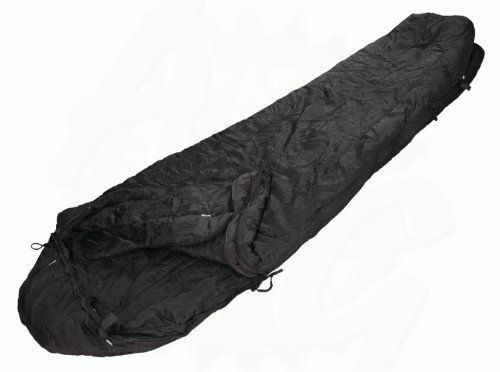 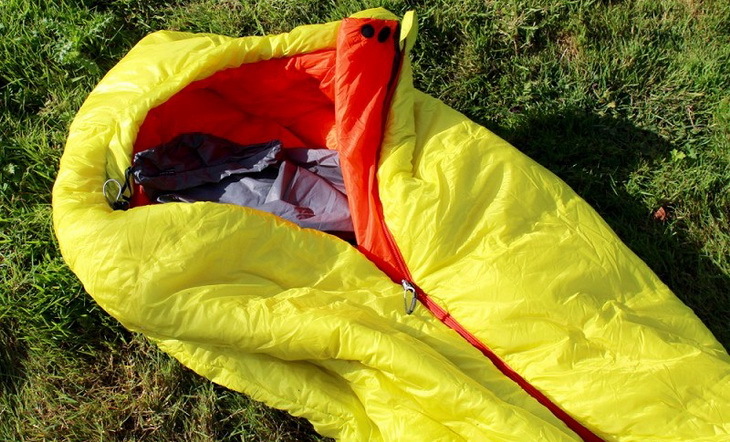 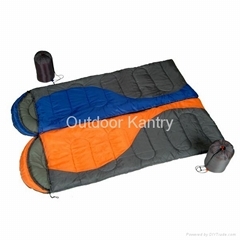 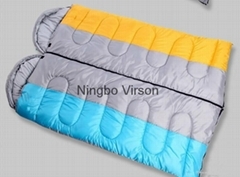 This is the rectangular sleeping bag, with or without hood, which can be opened completely to form a blanket. 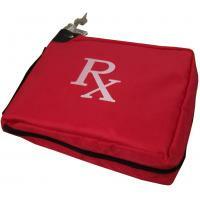 These bags are more but generally heavier and bulkier than the sarcophagi. 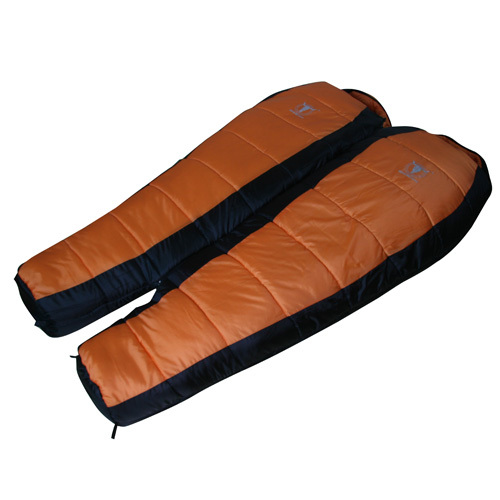 But equal qualities, they are also often cheaper.